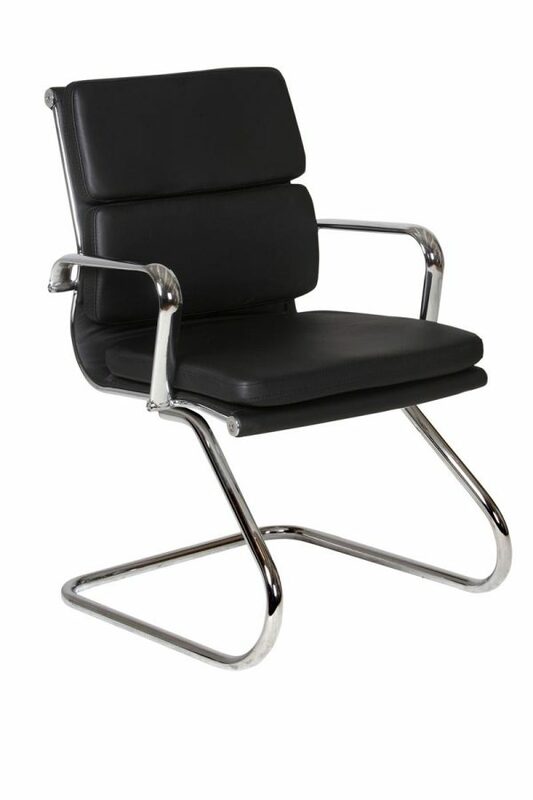 An exciting modern take on retro design Eames chair. 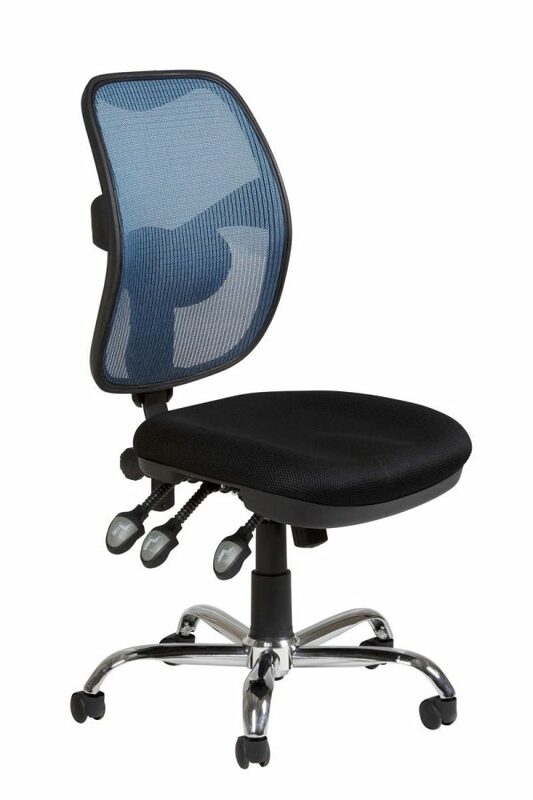 This trend setting chair has shiny chrome arms and five star base with padded seat and back. 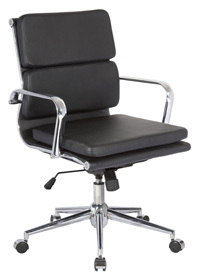 An exciting modern take on retro design Eames chair. 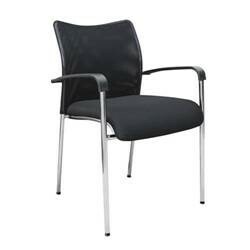 This trend setting chair has shiny chrome arms and five star base with padded seat and back. 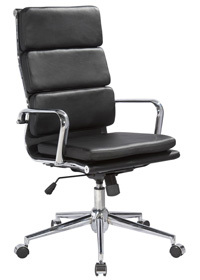 Comfort and style in this reproduction type chair. Excellent for use in any office environment and boardroom. 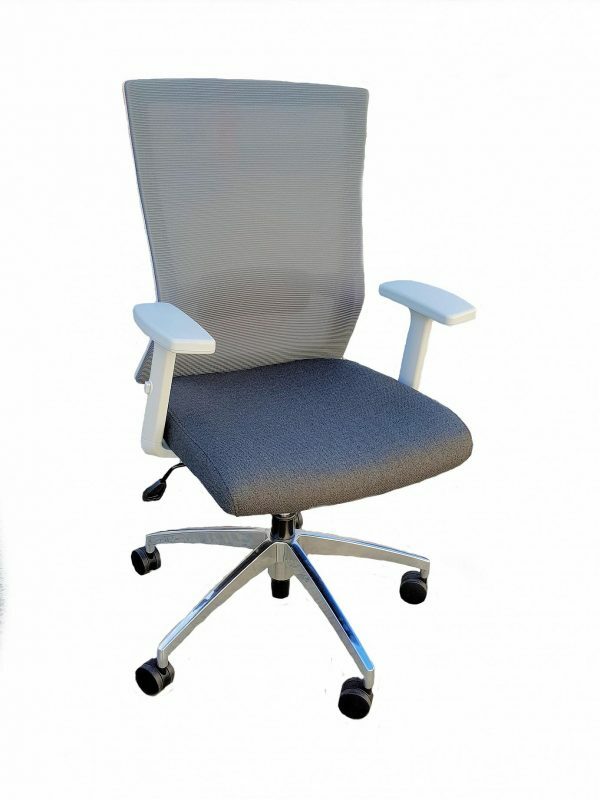 Strong and durable for everyday office use. Commercial quality. BIFMA standard. Buy with confidence.